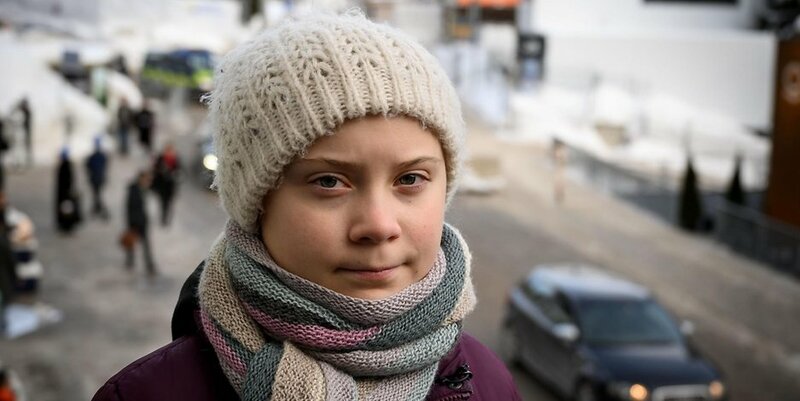 Davos (CNN)While many delegates at the World Economic Forum arrive in their private jets, 16-year-old Swedish climate activist Greta Thunberg took a 32-hour train from her home to Davos. She's also been camping out, trading a luxury hotel stay for a tent in 0 degrees Fahrenheit. And, in the process, she's been giving Davos a run for its money. On Thursday, Thunberg gave an impromptu speech at a lunch with a star-studded guest list that included music stars Bono and Will.i.am, Salesforce CEO Marc Benioff, former Goldman Sachs President Gary Cohn, and an array of bankers and investors. She roasted them. 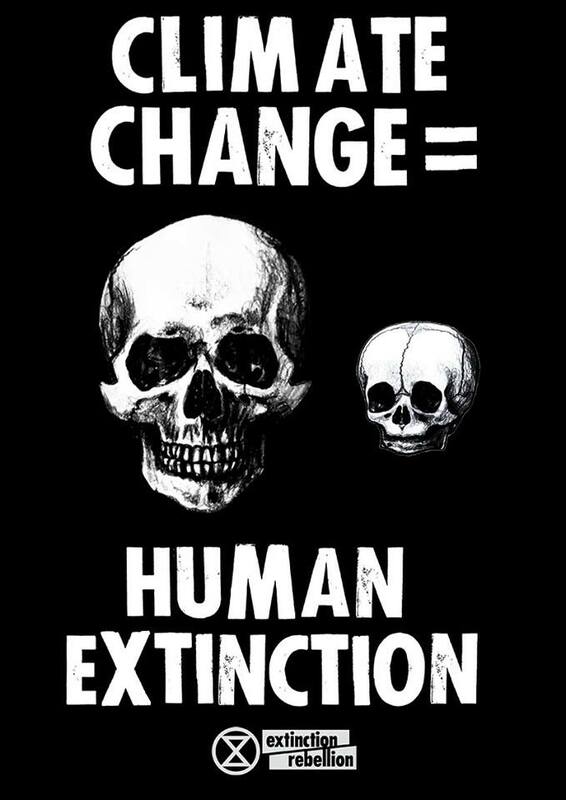 "Some people say that the climate crisis is something that we will have created, but that is not true, because if everyone is guilty then no one is to blame. And someone is to blame," Thunberg said flatly. "Some people, some companies, some decision-makers in particular, have known exactly what priceless values they have been sacrificing to continue making unimaginable amounts of money. And I think many of you here today belong to that group of people." There was a short pause in the room before Bono started clapping. I was given the opportunity to speak at a lunch in Davos today... On the panel was Bono, Christiana Figueres, Jane Goodall, https://t.co/0SsuJbW9SN and Kengo Sakurada. 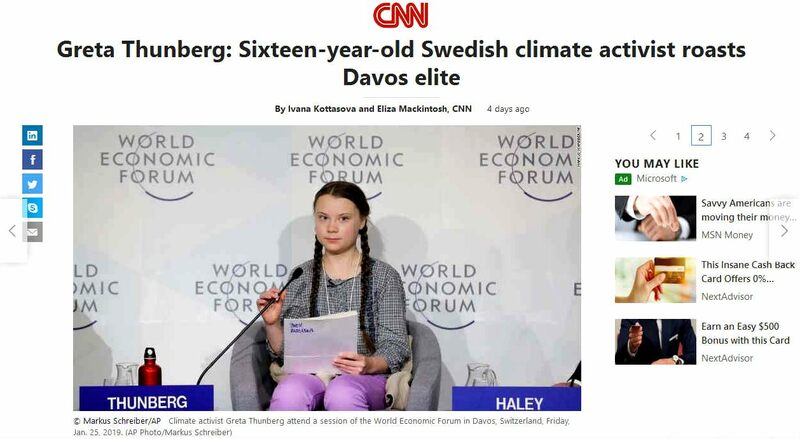 "It was pretty fun," Thunberg, who has made it her mission to bend the global elite into tackling the climate crisis, told CNN Business. "I told them that they belong to that group of people who are most responsible and that the future of humankind rests in their hands, and they didn't know how to react." 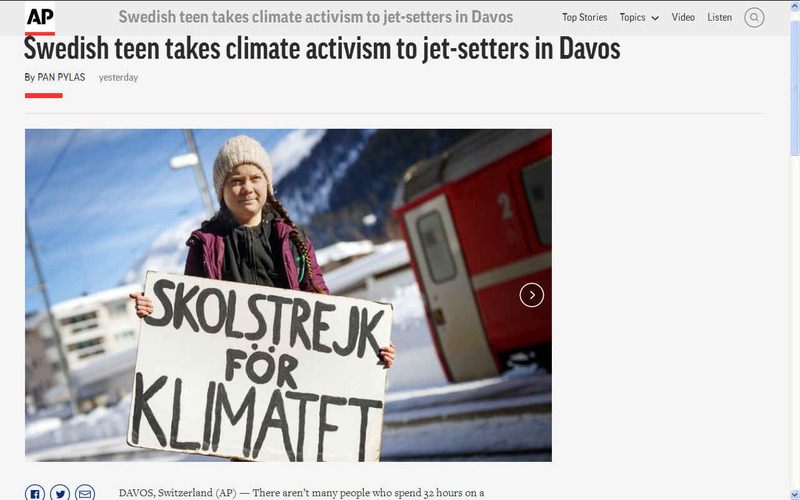 The teenager, whose brown hair is pulled back in two braids, speaks quietly, but doesn't mince words when it comes to the irony of Davos' billionaires discussing curtailing carbon emissions. "I would say, you have to practice as you preach otherwise people won't take you seriously." And Thunberg lives by her ideals. She no longer travels by plane -- hence the 32-hour train journey -- and she eats a vegan diet. She's also made her parents do the same. She has been unwavering in her dedication to the cause, staging weekly sit-ins outside the Swedish Parliament. She says she won't stop until Sweden is in line with the Paris Agreement, an accord that aims to limit a global temperature rise this century to 1.5 degrees Celsius. The planet has already hit the 1 degree Celsius mark. "We will probably sit there for years to come," Thunberg says. Since delivering an impassioned speech to world leaders at last month's United Nations climate talks in Poland, she's spurred protests by tens of thousands of schoolchildren around the world. 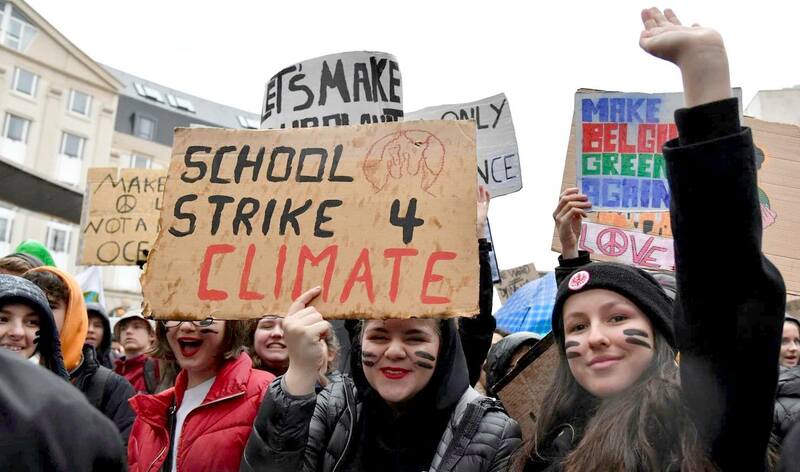 On Thursday, 35,000 students marched for the climate in Brussels. This week, Thunberg co-authored a Washington Post op-ed titled, "Davos, this is outrageous," with Christiana Figueres, a Costa Rican diplomat who spearheaded the 2015 Paris climate accord. She joined Figueres and others on Friday for a panel on "preparing for climate disruption." 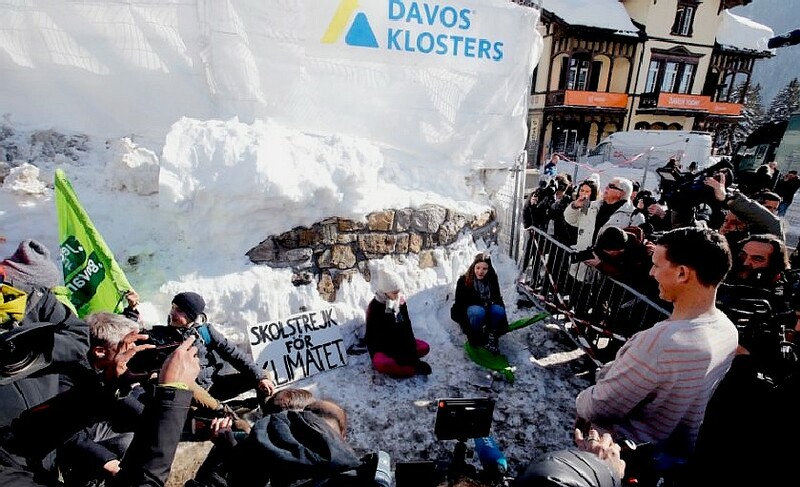 TALK OF THE TOWN - A Swedish schoolgirl led a climate protest outside the summit of global CEOs and politicians at Davos, Switzerland on Friday. Greta Thunberg sat down on the snow-covered ground outside the World Economic Forum (WEF) event in the Swiss alps, in a demonstration against world leaders’ inaction over climate change. 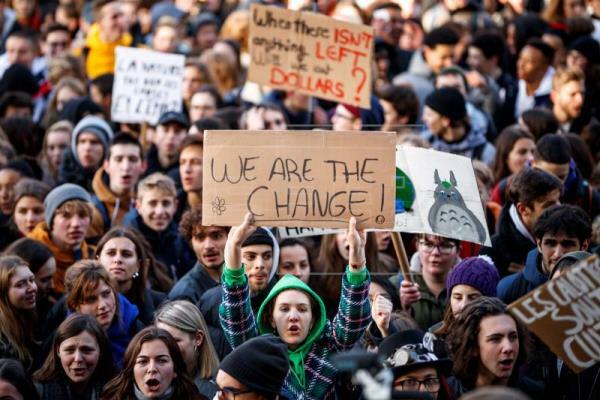 The teenager has now been on strike from school every Friday for 23 weeks, inspiring a wave of similar protests by young people across the world angered by perceived political failure to tackle the global issue. Dozens of reporters, photographers, and camera crews surrounded the 16-year-old as she demonstrated while the closing sessions of the summit took place in a nearby conference centre. Simultaneous demonstrations took place in public squares in other countries, including thousands of students in Berlin, Munich, and Brussels. 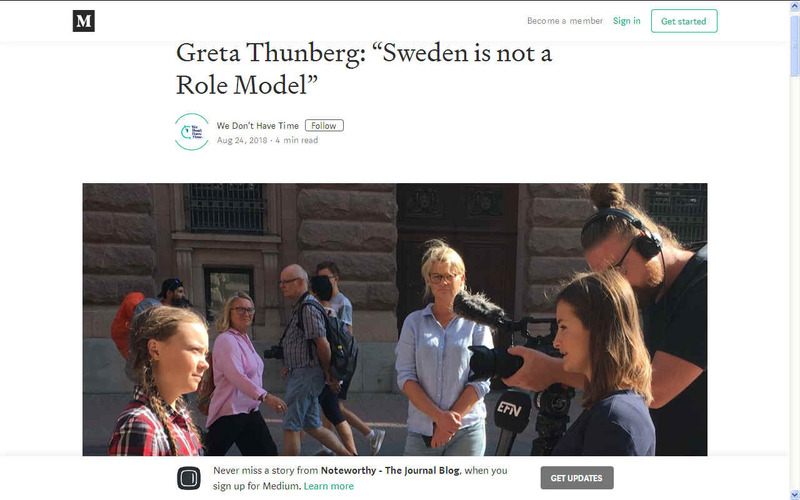 Thunberg received global attention when she began her protests outside the Swedish parliament last year. After travelling to Davos on a 32-hour train and camping nearby — rather than jetting in and enjoying plush hotels with other guests — the teenager gave an eye-catching speech at an event on Thursday. CNN reports that she launched a scathing attack on business chiefs in the room, telling them, “Some people say that the climate crisis is something that we will have created, but that is not true, because if everyone is guilty then no one is to blame. And someone is to blame. Thunberg later tweeted that she had been invited to meet with IMF chief Christine Lagarde and Davos founder Klaus Schwab. Flanked by CEOs, she kicked off her speech by urging members of the audience to treat climate change like the existential crisis that it is -- not just another problem to be solved in a boardroom meeting. "I want you to feel the fear I feel every day. And act as if your house is on fire. Because it is." 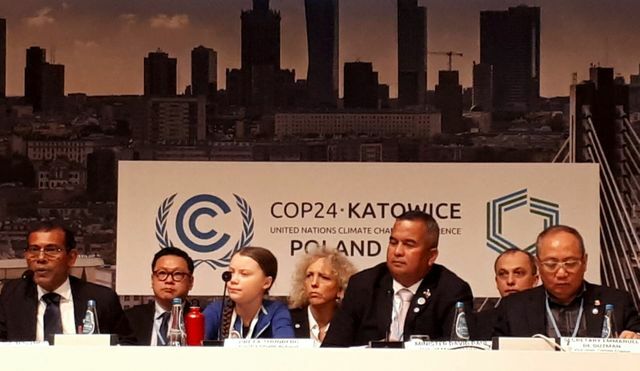 Asked by CNN Business how she gets the strength to address a room full of the world's richest people, Thunberg said she harnesses her rage. "I used to be angry at these people but now I'm not angry at them anymore ... I've sort of transformed that anger into doing things, so I use my anger as a sort of fuel," Thunberg said, looking outside as she paused to think. Outside the building, packed with businessmen in suits, are a few snow angels that Thunberg made earlier in the day. It's easy to forget she's only 16.